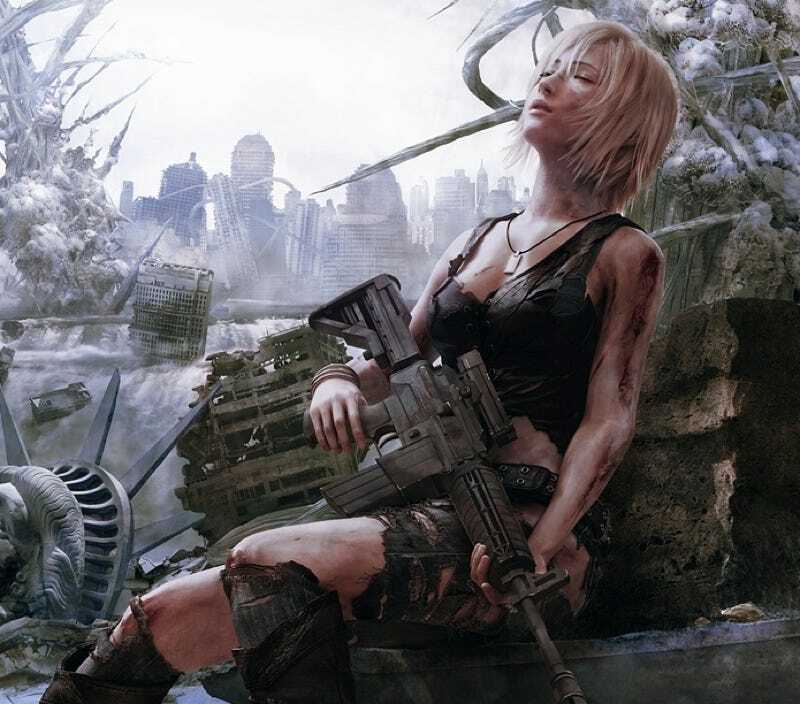 Heroine Aya Brea returns in PSP game The 3rd Birthday, the latest installment in the Parasite Eve franchise. And it has some fantastic jean damage. These recent images show how her blue jeans become increasingly worn down during battle. The Third Birthday, which was originally planned for Japanese cell phones, follows Aya as she dukes it out in New York City. This isn't fashion! It's...war! !